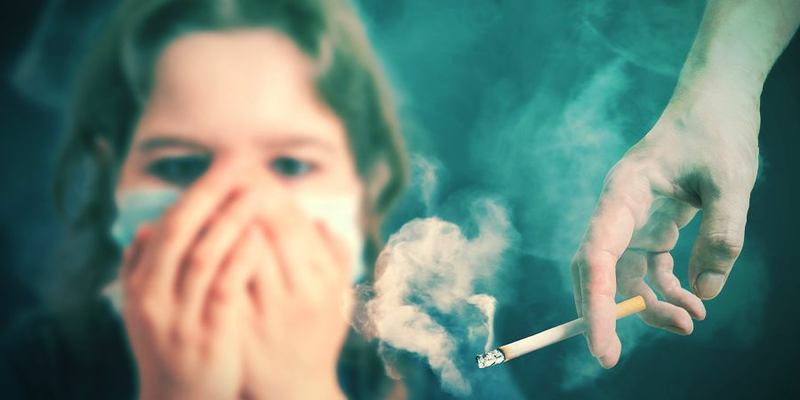 One question often asked by smokers and non-smokers alike is, “what is the difference between vaporising and smoking?” Although the look similar, they‘re quite different things. Before looking at how they are different, it‘s good to look first at how they are each produced. Smoke is created through an open flame; through burning or combustion. When a herb such as cannabis or tobacco is smoked, it is quite literally being destroyed by the high temperature of the fire. Vaporising, on the other hand, is not such a brutal process. As opposed to burning, vaporizing doesn‘t involve an open flame, which greatly reduces the temperature the herb is exposed to. When cannabis is vaporised, it is heated up exactly to the point where the cannabinoids change their state from solid resin to gaseous particles. In the case of an E-Cigarette, only the carrier liquid is vaporised, which then naturally carries with it the nicotine, flavours and other ingredients. what do smoke and vapour consist of? When cannabis is burned, many of the cannabinoids within the plant are actually destroyed by the heat. Research has found that the smoke created from burning cannabis contains 88 percent non-cannabinoid matter. What this means is that smoking cannabis actually wastes much of the active ingredients from cannabis. This is why it is possible to save money from vaporizers; they make all the cannabinoids available, rather than just burning them. As a consequence of burning, the smoke is full of carbon-monoxide, tar, and many other harmful toxins that are produced in this process. Carbon-monoxide, for example, cannot be found in the cannabis itself, but once herb is burned, this gas is created in the process. This applies to many toxic products found in smoke, such as PAHs and tar. Conversely, vapour is much more pure. Since nothing is burned, there are no such toxic products being created. Cannabis vapour consists of 95% cannabinoids, with the remaining 5 percent being flavonoids and one single polycyclic aromatic hydrocarbon. It contains none of the toxins found in smoke, whilst delivering a much purer and resource-efficient experience. The tar produced by smoking causes the smell to linger and stick to things such as clothing, hair and personal possessions. As it lingers, cannabis smoke can be quite easy to identify from quite a way off, and even after smoking a joint, people can often smell it on you. As cannabis vapour does not contain the tar, it does not cling or stick around in the same way. Vapour disperses much faster, and does not have as strong an odour. This means that smell is greatly reduced, in the sense that it does not linger, and no-one outside of your immediate proximity is likely to smell it. Smoking cannabis creates second hand smoke, and this can be a good thing or a bad thing depending on the company you are keeping. Due to the quick dispersion of vapour, this is not a problem, making it much more discreet for those who do not want to be discovered. Quite obviously, vaporizing is much better for your health since you do not inhale any of the harmful substances found in smoke. This means that those who vaporise are at less risk of smoke related disease, breathe easier, cough less and are generally healthier. 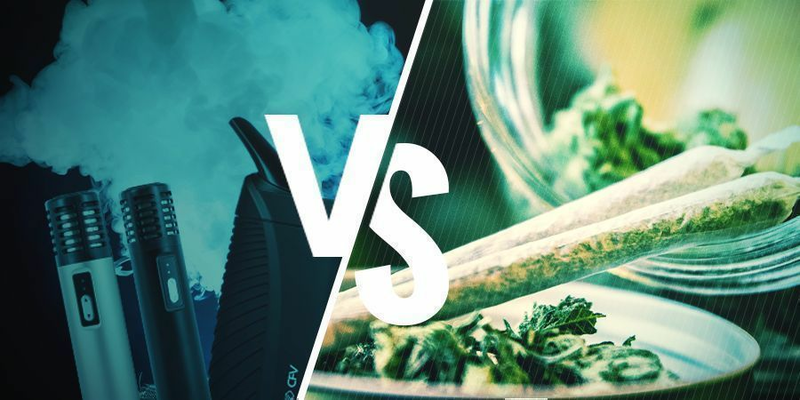 Because a vaporizer doesn‘t destroy any cannabinoids, a much smaller amount of marijuana is required to reach the same high, thus saving money. One reason that smoking cannabis is so popular is that it is fairly easy to carry around a few papers and roll a joint. Traditionally, vaporises have been quite large, meaning that they are not very easy to travel with. 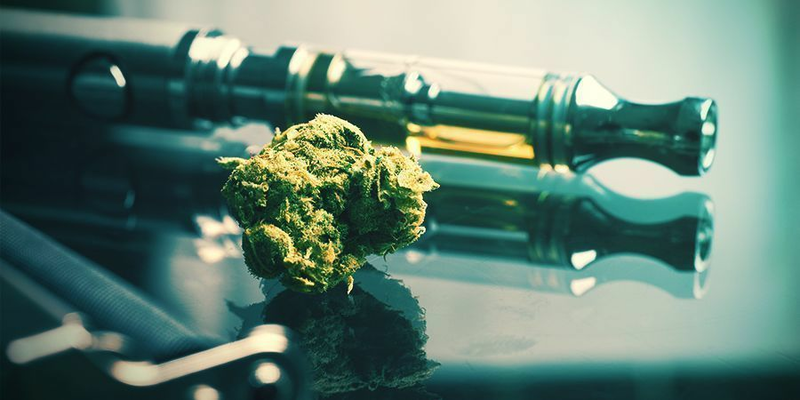 However, new generation vaporizers have made this concern completely obsolete; they are not only extremely efficient and well-made, but most pen vaporisers are no larger than a joint and are ready for use in less than 5 seconds. This tips the playing field in favour of vaporisers now. Not only are they small and portable, but they are also much more discreet, as smell and odour are not a concern anymore. You could potentially vaporise in a public place, such as a park, under the guise of using an e-cigarette – just don’t let anyone get too close to you!